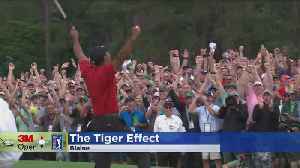 CBS Scores Historic Golf Ratings Thanks to Tiger Woods As Woods made his way up the leaderboard at The Masters this past weekend viewers flocked to CBS to tune in for his eventual victory on Sunday afternoon. 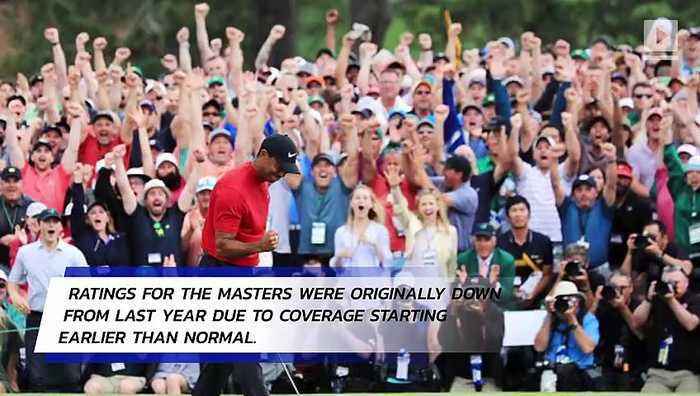 Ratings for The Masters were originally down from last year due to coverage starting earlier than normal. 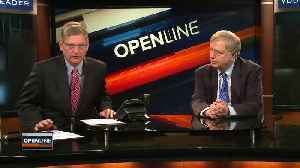 Still, they were the highest for a morning broadcast of a golf tournament in over 30 years. 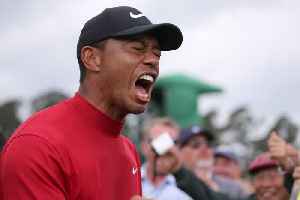 Around 2:30 PM, when Woods secured his first major golf victory in a decade, live ratings hit their highest level of 12.1/28. Harbour Town Golf Links, home of the RBC Heritage, offers a strategic minimalist design within the serene setting of Hilton Head. Matt Yurus reports. 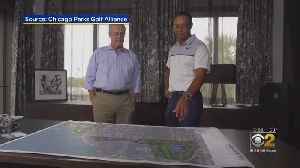 CBS 2 political reporter Derrick Blakley reports after Tiger Woods' win at the Masters, local residents are hopeful the Woods-designed golf course on Chicago's South Side will become a reality.